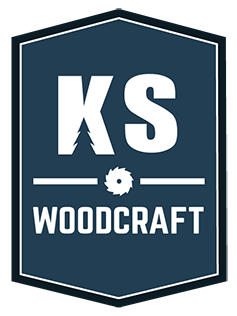 Here at KS WoodCraft, we love to talk, especially about wood. 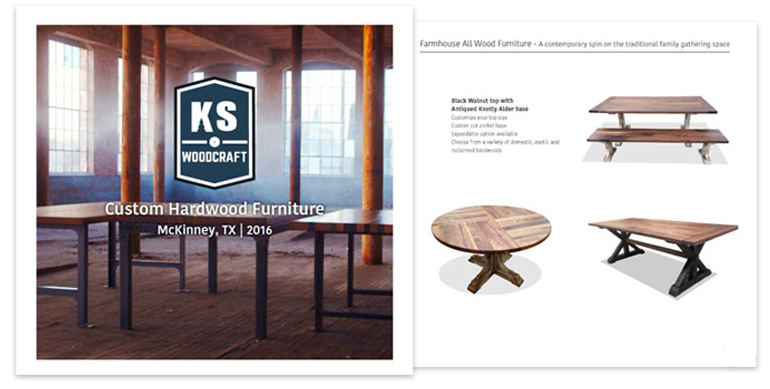 Please, do not hesitate to give us a call at (469) 734-0144 or use the form below to get more information about our products & services. 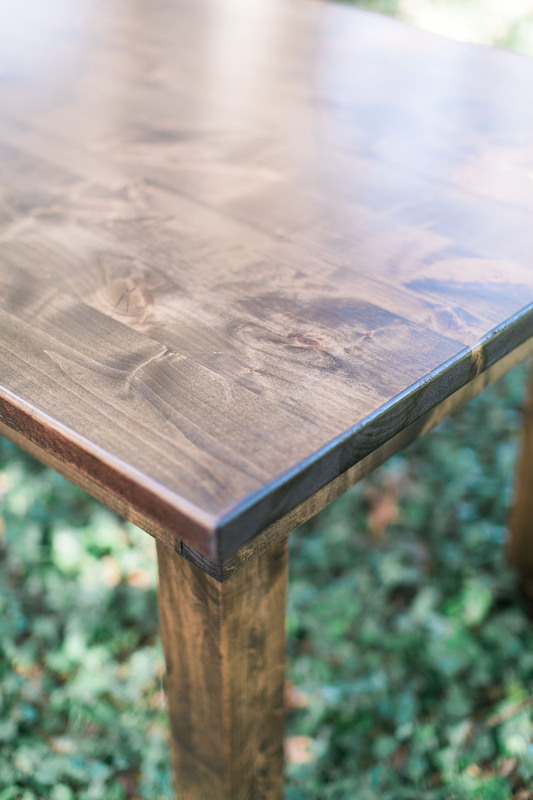 We truly do enjoy making your home the center of attention with a uniquely, handcrafted custom table designed by you.